Umbrella iT offers a comprehensive set of professional services that cover the entire wireless implementation lifecycle including planning, design, site survey, installation, configuration, and security. 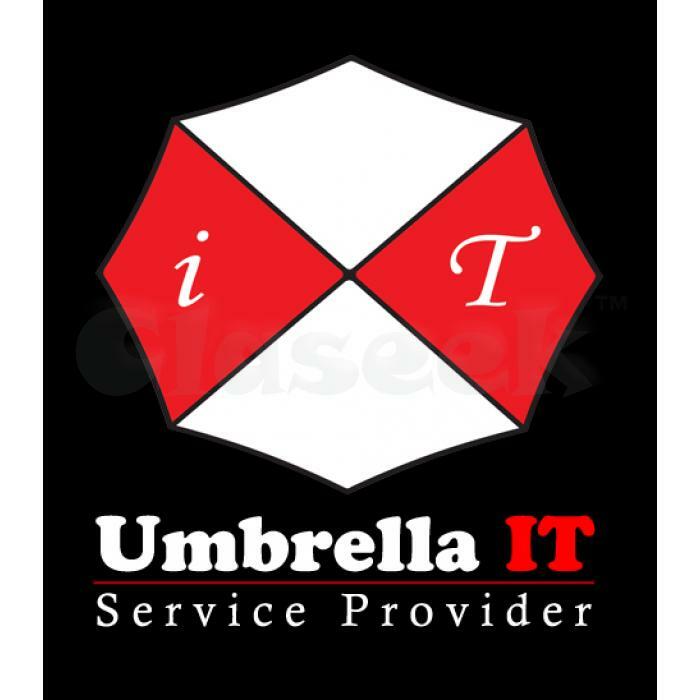 We provide a Secured all-in-one powerful wireless networking solution combining hardware and software for various clients who want quickly deploy a wireless network to attract more customers that is fast, reliable and easy to use. 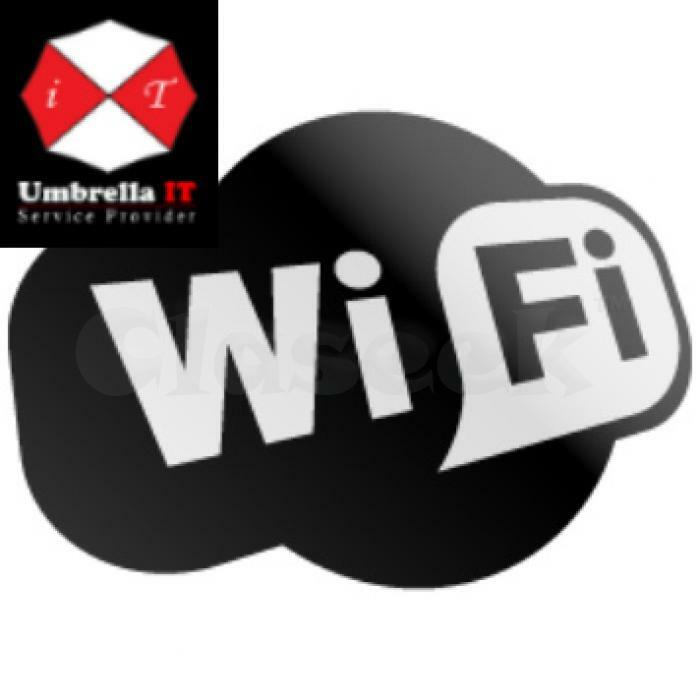 Wi-Fi HotSpot System is one of the services offered by Umbrella IT Service Provider.Contact us now to know more about what we can offer. Thank you and more power CLASEEK! !